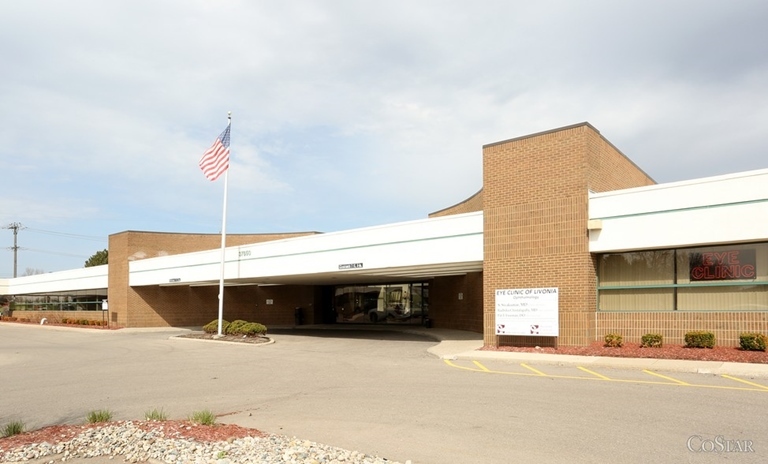 The Living Life Counseling Livonia office is located a short distance from Plymouth, Michigan. Provided below are the directions to our office. 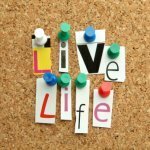 Living Life Counseling is located off of 6 mile road between Haggerty and Newburgh Roads, directly across from Laurel Park Place Mall and is within an office complex behind the Buffalo Wild Wings Restaurant. For specific directions, please see the map and directions below. Take the 6 MILE RD exit- EXIT 170. Turn RIGHT onto 6 MILE RD. 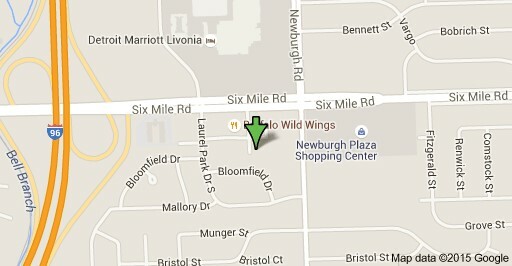 Turn RIGHT onto LAUREL PARK S.
Turn LEFT onto PROFESSIONAL CENTER DR.
Take I-275 South toward DETROIT / TOLEDO. Turn LEFT onto 6 MILE RD.